Registration is now open for the Costume Contest as part of the Halloween at Lake Lorraine event. It will be held from 10-11 a.m. at Grand Living at Lake Lorraine, 2815 Westlake Dr. This event is free, as are all Halloween at Lake Lorraine activities, but you must pre-register to partake in the Costume Contest. There are a limited number of spaces for the Costume Contest. Registration will close at 5 p.m. on Wednesday, Oct. 24 — or sooner, depending on participation. Children ages 0 to 13 are invited to compete in a number of categories: Cutest Baby Costume (ages 0-2), Cutest Costume (ages 3-13), Best Villain/Scariest Costume, Best Princess Costume, Best Sports Costume, Best Superhero Costume, Best Duo or Group (at least 2 people), and Other. 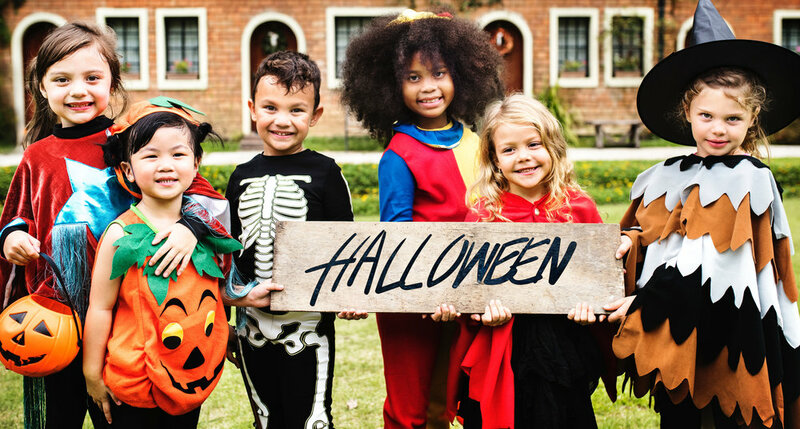 Children are encouraged to come dressed as your favorite Super Hero, Villain, Monster, Creation or Character and then trick or treat around the Lake after the contest. All participants will receive a prize for participating. Other Halloween activities will be held around the Lake from 11 a.m.-2 p.m. A panel of judges will determine the winner(s) in each category. One judge is Miss South Dakota 2018 Carrie Wintle. Check-in for the contest begins at 9:30 a.m. The Costume Contest begins at 10 a.m. SHARP! All entrants will walk on stage and have their name and costume announced to the judges. Please note, if your costume character has a weapon, it must be made of plastic, foam or cardboard — nothing that looks real. The Costume Contest should conclude at approximately 11 a.m. Winners will be announced after each category. Learn more about the Halloween event here and register your child here.